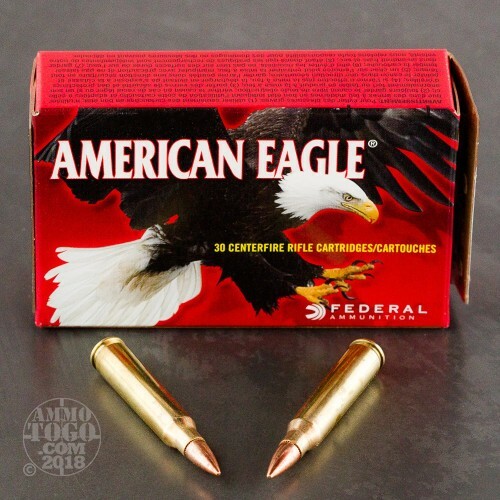 This is .223 Federal American Eagle AE223AF 55gr. 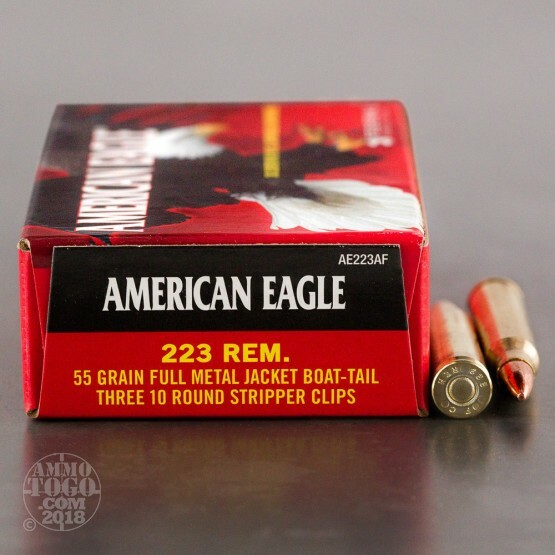 Full Metal Jacket Boat Tail Ammo on Strippers. 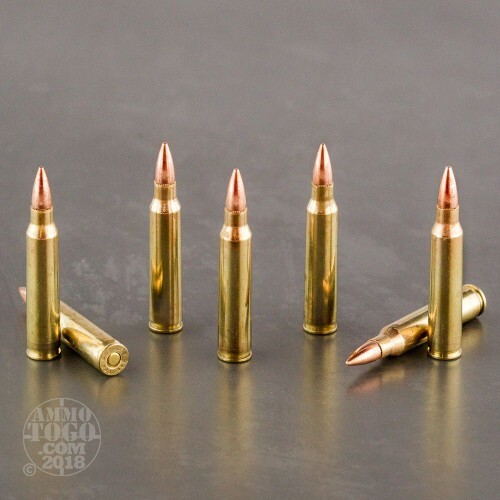 This ammo comes packed with three 10 round stripper clips, and is manufactured using Federal Mil-Spec brass and bullets. 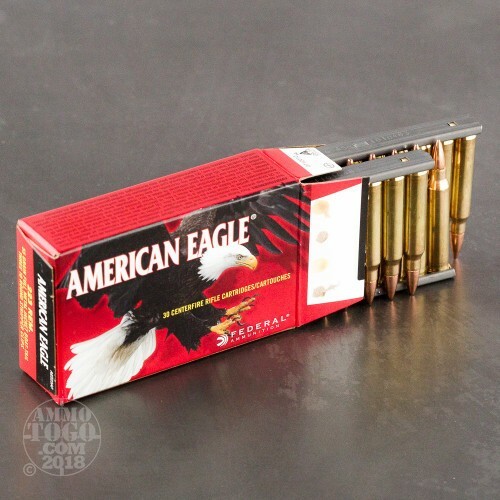 This ammo has sealed primers and a 55gr. cannelured bullet. It is brass cased, boxer primed, and non-corrosive. This ammo is packed on 10rd. USGI stripper clips and comes packed 30rds. per box, 900rds to a case.